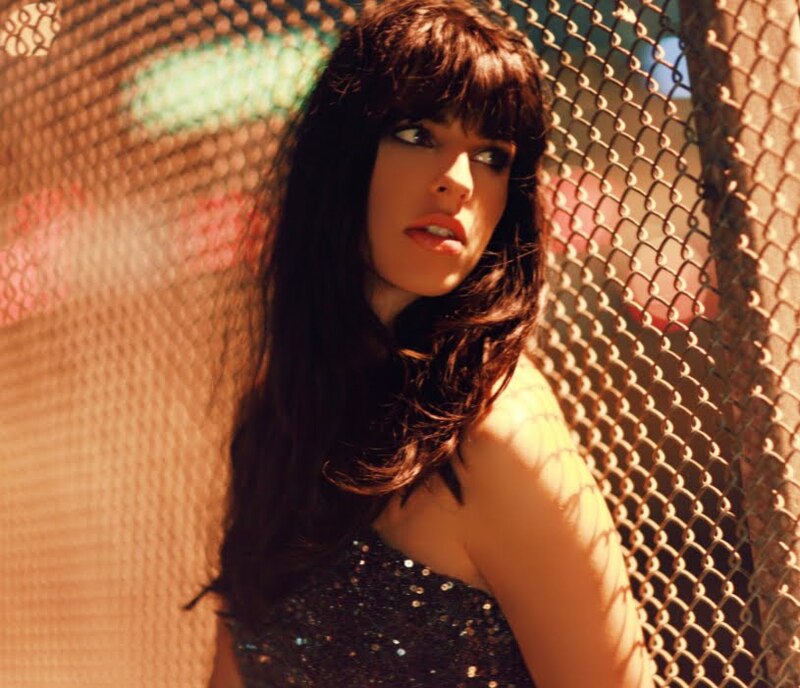 Following on from the top five debut of her latest album ‘Flags’ here in Australia, New Zealand songstress Brooke Fraser has announced a four date national tour. According to her record company Sony, it’s been four years since the now Sydney-based singer has taken to the stage for a series of live dates here in Australia – and it’s anticipated that her dedicated group of Aussie followers will flock, especially with her single ‘Something In The Water’ now starting to climb the local digital singles chart. Brooke will perform songs from her latest album ‘Flags’, and it’s anticipated that she’ll also belt out tunes from her previous releases ‘What To Do With Daylight’ and ‘Albertine’. She’ll take to the stage in Sydney, Melbourne, Brisbane and Adelaide early in the new year, with tickets for all dates on sale this Friday.